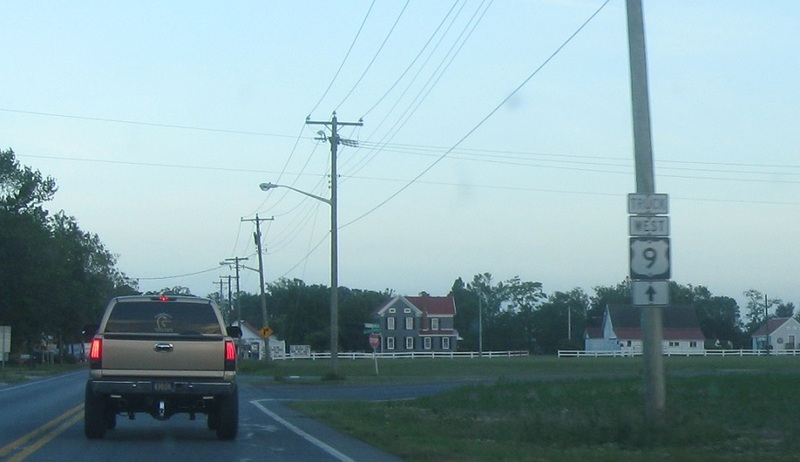 Reassurance shield as US-9 and DE 404 Truck begin. 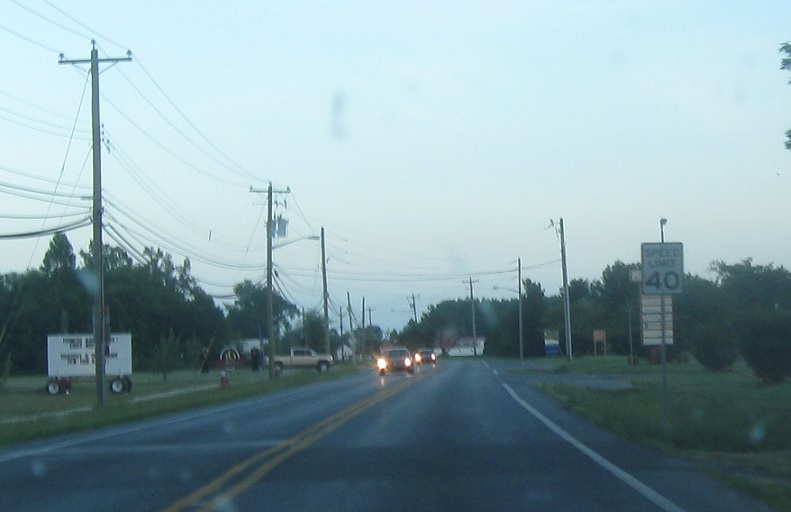 Follow the two routes to US 113. 404 Truck isn’t signed. 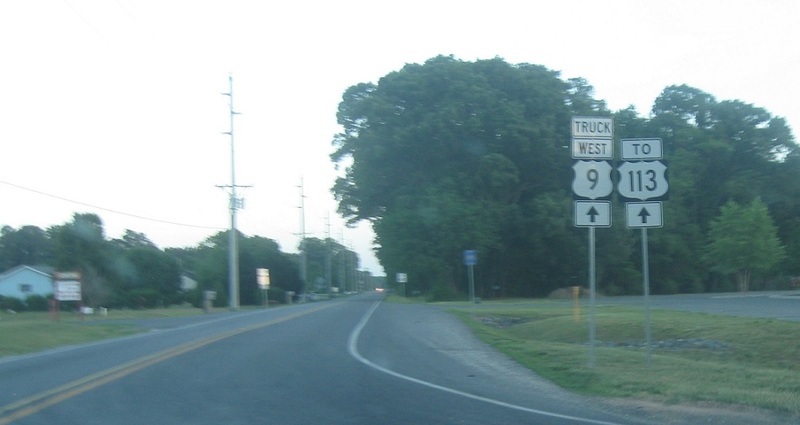 Stay straight for US 9 Truck west. DE 404 Truck isn’t signed very well at all. 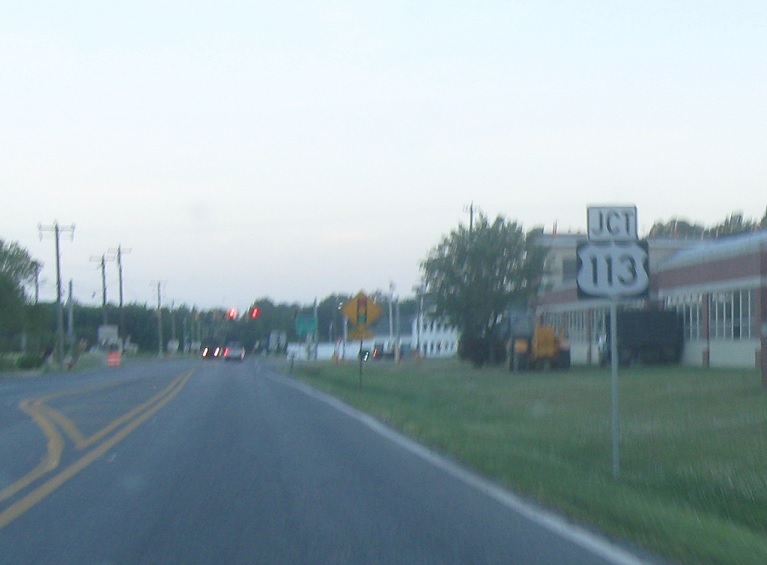 As we enter Georgetown, we’ll approach old US 113. 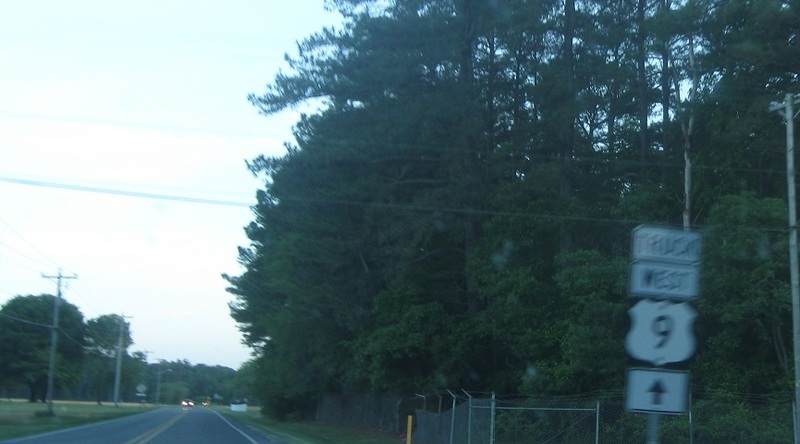 Turn left for 9/404 Truck west to head south away from Georgetown. No reassurance shield after the turn. A couple blocks later, stay straight for 9/404 Truck West. 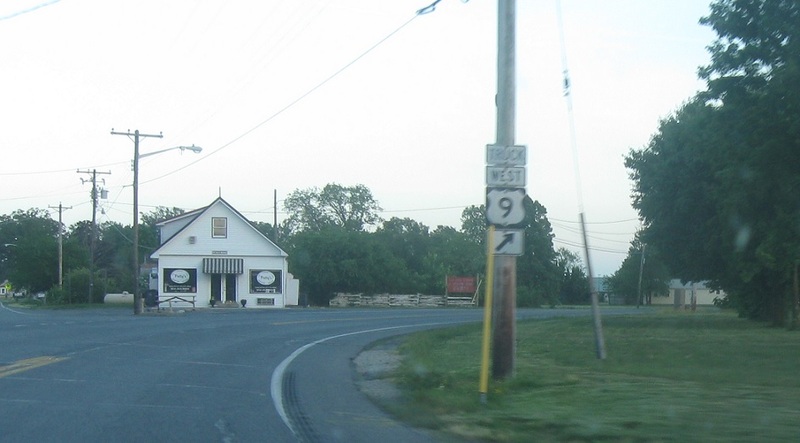 Keep right to head west over to US-113. Just after keeping right, we’ll approach US-113. 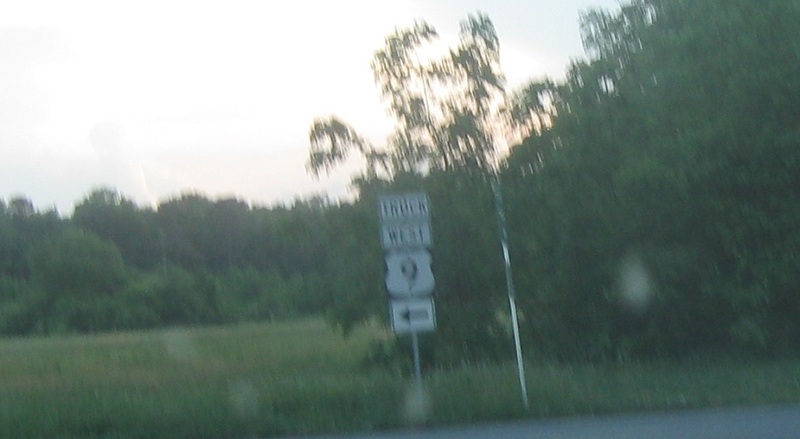 Turn right for 9/404 Truck West. 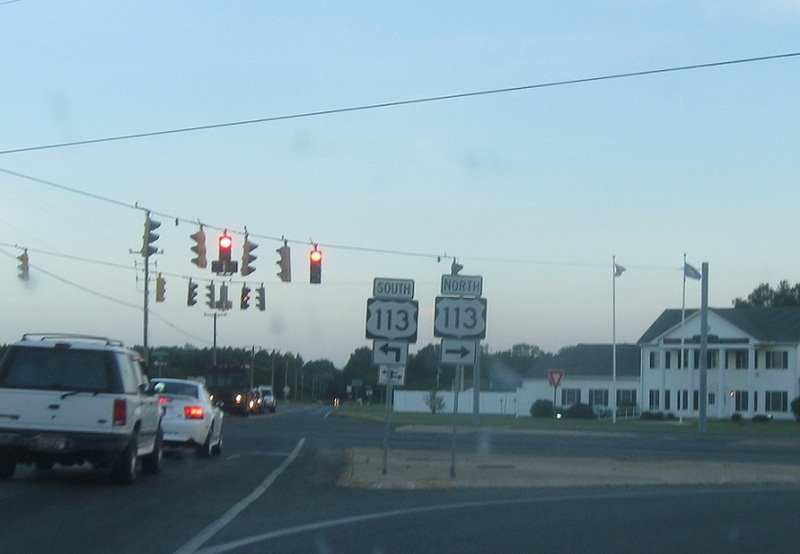 113 North will carry the truck routes up into Georgetown. 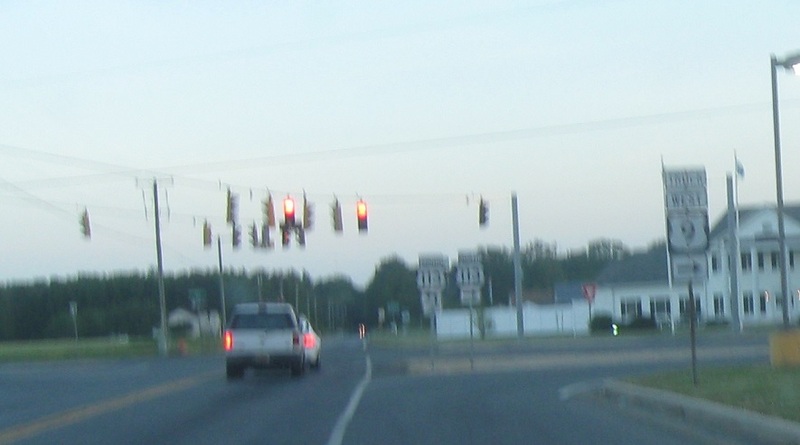 Turn left for US 113 south.